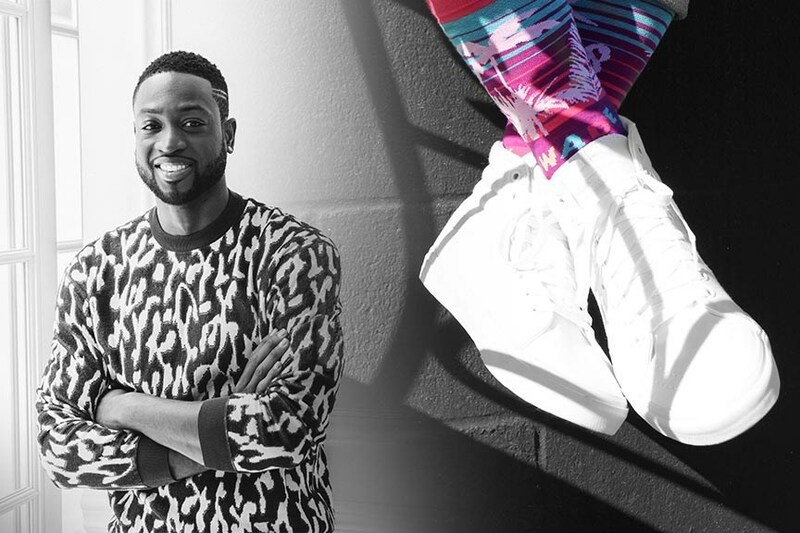 Dwyane Wade's PKWY Brand Launches with the Release of its first capsule, "Wade County"
Founded by Dwyane Wade in partnership with Stance, released its first lifestyle collection called Wade County. Inspired by Wade's adopted hometown, the 3-pack pays tribute to the culture, architecture and vibrant color found throughout Miami. "I've always loved socks as a fashion piece because they add a true layer of personality to your style," said Dwyane Wade, CEO of PKWY. 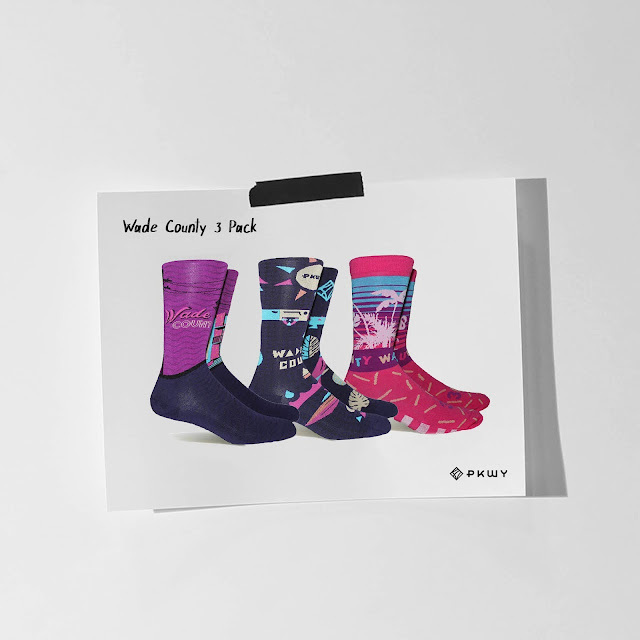 "This new joint venture is the perfect next step in what's been an amazing partnership, and it only makes sense that the first lifestyle socks to come out under the PKWY umbrella pay tribute to a city I love so much." Limited quantities of the Wade County Sock 3-pack and 16" x 20" Print will be available exclusively at PKWY.COM and the PKWY Brand launch event that will take place on Saturday, October 6th at 260 NW 28th Street in Miami's Wynwood neighborhood. The event will be hosted by Dwyane and will feature murals by local artists Atomik, Brian Butler, KneeToFace, and Noah Levy. 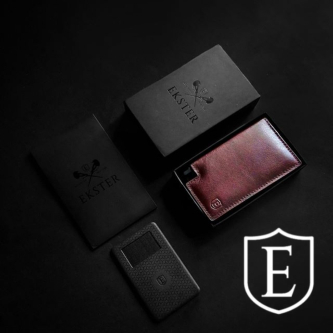 The event will also include exhibitions where attendees will be able to virtually step inside the three sock designs.